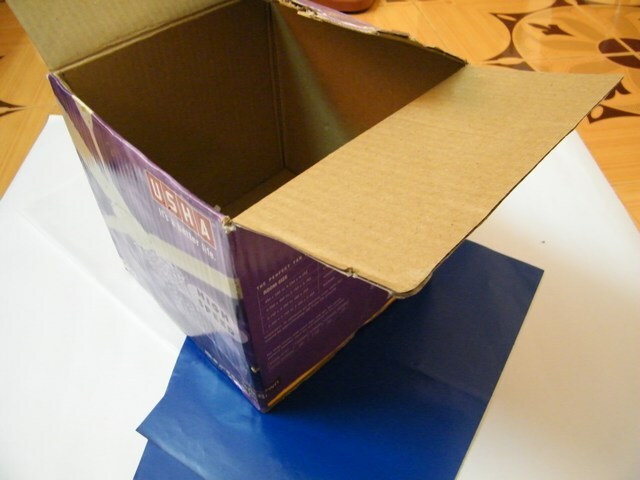 Check out our other Cardboard Box Crafts. 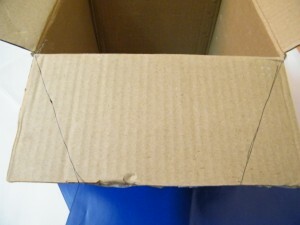 Draw lines as shown on two opposite flaps of the box. 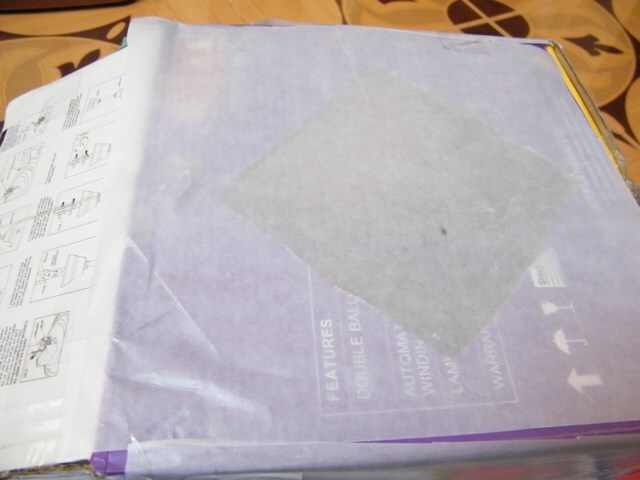 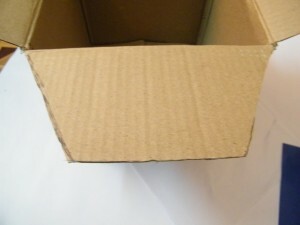 Cut the edges of the cardboard box equally on two opposite sides as shown. 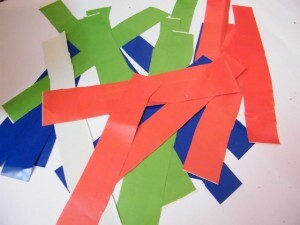 Now, when you bring all 4 flaps together, it will form a shape as shown below. 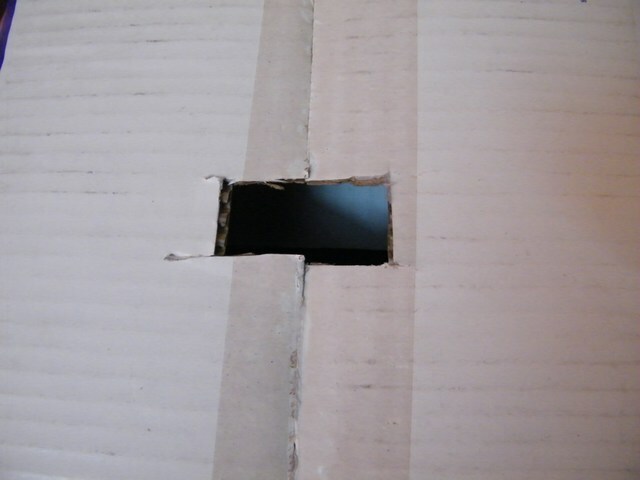 On the bottom of the box, cut out a small square as shown below. 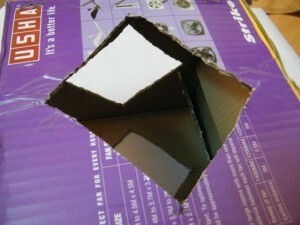 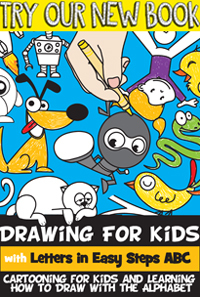 On every side of the box, draw and cut out a diamond shape as shown below. 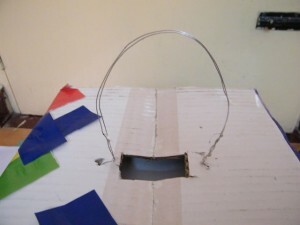 Fix some wire on the top as shown to hang the lantern. 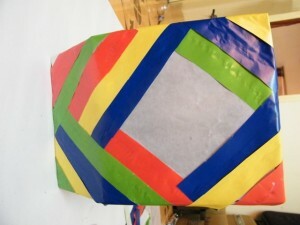 Cover the lantern with paper strips as shown. 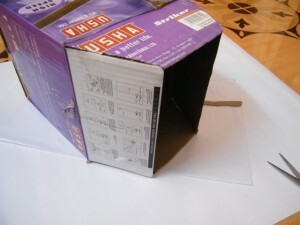 Put a bulb in the lantern and hang it up on your porch. That’s it…. the Cardboard Box Lantern is finished. 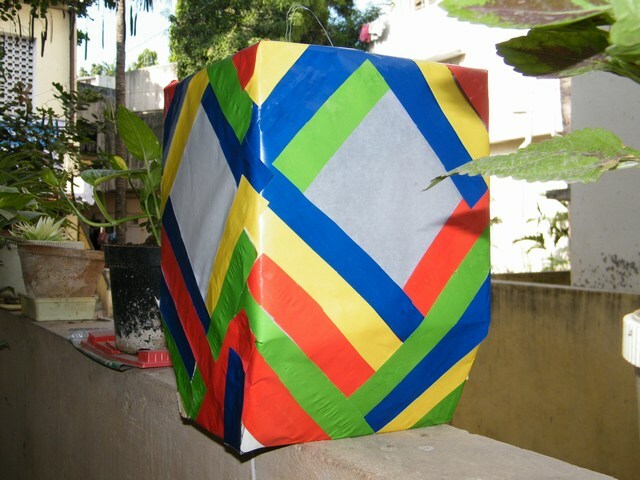 Now, set it outside for your next party….. it is sure to be a conversation piece.